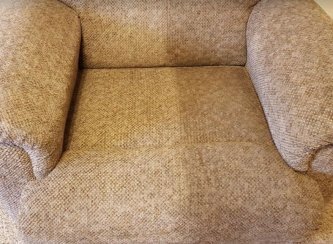 Since 2010, Environmental Carpet & Upholstery Cleaning has specialized in providing excellent cleaning services for residential and commercial clients in Durango, Bayfield, Ignacio, and beyond. We are personally invested in our customers’ satisfaction and are committed to upholding a high standard of service and professionalism, no matter the job. Sustainability is at the cornerstone of our business. 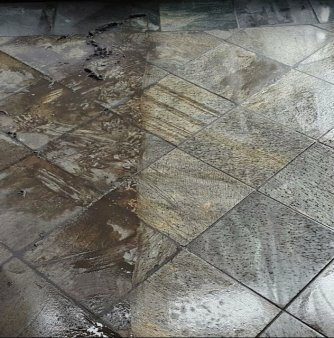 Rather than relying on heavy chemicals to get the job done, we invested in state-of-the-art equipment that allows us to provide top-class cleaning with gentler, organic solutions. We’ve gone through the exhaustive process of finding the best plant-based, biodegradable cleaning products, ideal for anyone who wants to avoid strong chemical odors or people with sensitive skin or allergies. By choosing us, you can be confident that you’ve enlisted a top of the line, environmentally conscious service to clean your home or office. 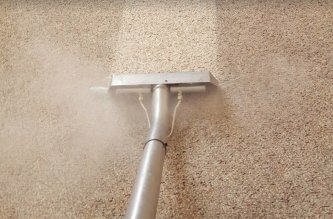 Environmental Carpet & Upholstery Cleaning offers a comprehensive and adaptable range of services, cleaning rugs, carpets, upholstery, tile, grout and other hard surfaces. A number of La Plata County families and businesses trust us with their residential and commercial spaces. Whether treating heavily trafficked hardwood and carpet, or restoring oriental rugs, we’ve developed a history of great care and conditioning.